The Students’ Union at CNC is asking the school for $50,000 to help bring back the college’s Kodiak sports teams, improve student life experiences as well as mentorship programs. The announcement was made Friday during a public consultation session. In an interview with My PG Now, Business Student Kyndra Sarrell confirmed she’s heading up the revival of the volleyball programs and was quite shocked the teams haven’t been active for so long. 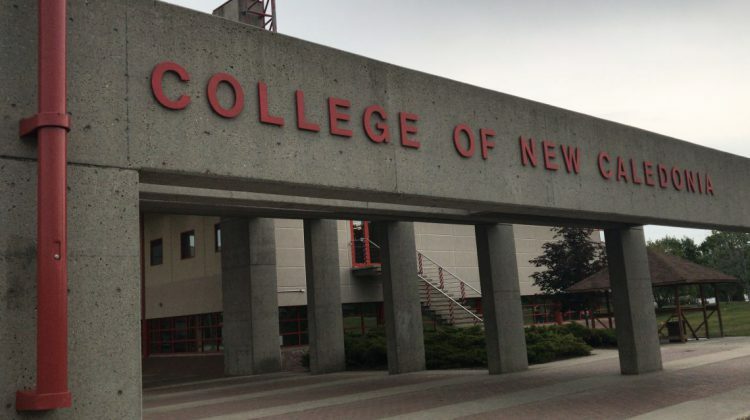 Students’ Union Spokesperson, Harman Dandiwal says potentially getting athletics back at CNC could do wonders when recruiting students. Dandiwal adds they’re hoping to hear back from the school rather quickly as they are chomping at the bit to get the ball rolling. The school is looking to hold at Volleyball tournament at CNC slated for March 2nd and 3rd. Vice-President Academic, Dr. Chad Thompson says the students union will match the funding offered by the school, essentially doubling the financial contribution.